He was an avid tennis player and was the state seniors champion for 10 years. Dr. Bailey was President of USTA Southern in 1974 and 1975.He served in various capacities in the USTA, USTA Arkansas and USTA Southern. He was the chairman of the USTA's Olympic committee when tennis became an Olympic sport. 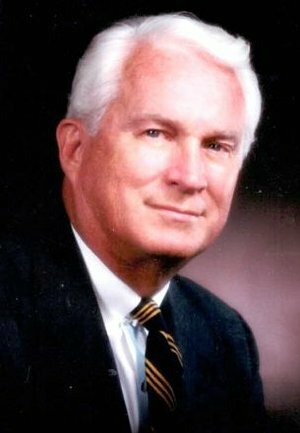 He was the chairman of the board of the Arkansas Tennis Patrons Foundation. He was inducted into both the Arkansas Tennis Hall of Fame and, in 1989, into the Southern Tennis Hall of Fame.